In its last week ‚documenta 14‘ will present under the titel „Final Cut“ a selection by curator Adam Szymczyk “of outstanding and highly estimated films, which has rarely been shown“. „The Road, to God Knows Where“, a documentary by Uli M Schueppel, with Nick Cave & The Bad Seeds (1990), will be screened at ‚documenta 14‘ (Sept. 13th), Filmladen Kassel. At the opening of the photographic exhibition „Don’t Forget Me Not“ (Seminar Linn Schröder / Ostkreuzschule für Fotografie) Uli M Schueppel will play a film-mood set themed „Unforgotten Pictures“. “NIHIL” will be screened at “FRACTO meets OCCULTO”. At a panel by MUSIC POOL BERLIN on the theme „Composing for TV/Film“ Uli M Schueppel will be talking about his experiences with other musicians and filmmakers. In the context of its opening „Einstürzende Neubauten“ is playing at the “Elbphilharmonie”. To accompany this event the Elbphilharmonie shows the film „ELEKTROKOHLE-OFF WAYS“ at Abaton-Kino..
As guests invited are the ExNeubauten bass-player Mark Chung and the director Uli M Schueppel. There are two screenings (with Engl.Subt.) on Jan. 19: 19:00 and 21:30 Uhr. The Road, to God Knows Where is part of a season of films featuring the music of Nick Cave, Warren Ellis & The Bad Seeds at Filmhouse Cinema, Edinburgh UK on Sept13th. Uli M Schueppel will program the competition for the next editions of SPFF – OPATIJA. 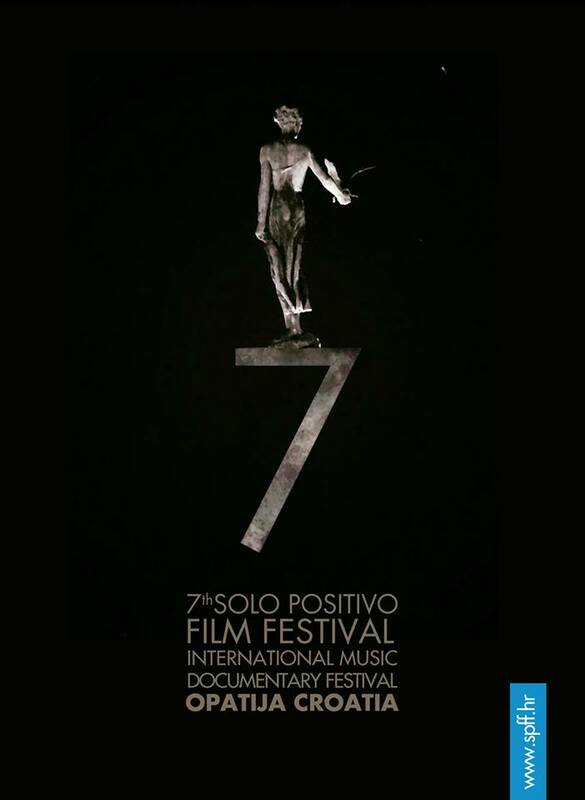 The 7th edition will take place Aug. 1 – 6, 2016 in Opatija/Croatia. Uli M Schueppel will be there to present his selection and talk (and celebrates!) the films with the filmmakers and the audience. Uli M Schueppel studied at the DFFB between 1984 to 1989. In an interesting article by Ralph Eue „Works between Film, Video and Music 1978-88“ the development from Christoph Dreher, to Peter Braatz, to Uli M Schueppel in the academy-history can be followed, „in which the filmmakers- and musician-milieus mingle in a massiv and enthusiastic way“. Uli M Schueppel will tutor again at the German Film Academy from May to August 2016. Uli M Schueppel will be present for Q&A after the film. OFF WAYS (ELEKTROKOHLE…) will be the opening-film of TIMISHORT-Filmfestival)!